We recommend that you consider an SEO ranking report whether you are considering buying SEO from us or if you simply want to know how good your current SEO either done by another business or done internally is.An SEO analysis report will look at your current SEO and the effects it has had on search engine rankings and a SEO analysis report will also look at what might be needed still. 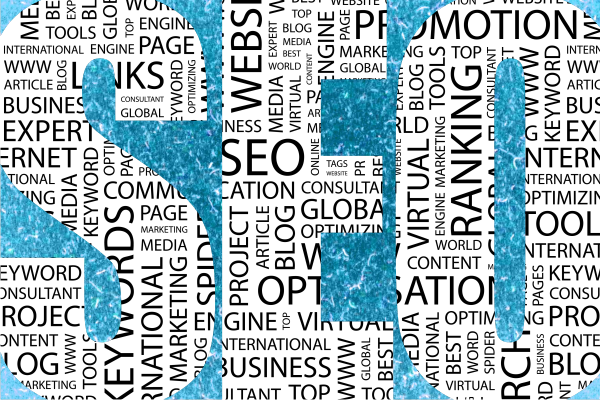 Unlike many SEO ranking report available online we will send you a report that you can use and understand yourselves and there is no stipulation you buy SEO or other services from us.With an SEO optimization analysis reportyou will at least know how much work is needed and what to expect from any SEO work you have done. SEO work can take a long time to have its full affect especially if starting off with a website that search engines are not even aware of or only just aware of or it may be that yourwebsite has good SEO but a few factors, such as for example too few backlinks or a poorly coded site, are holding it back from getting good search engine rankings that will bring in the traffic you want. Affordable SEO have a suite of tools at their disposal some of which collect data directly from Google and other search engines. Affordable SEO will look at the competition your website will be up against for keywords including those you are currently using, this includes considering how many websites use the same keyword and how many actively optimize their websites for the same keywords. Search engine’s awareness of your website is a good reflection of how your link building has been done and how much is still needed. Affordable SEO look at how many of your pages are indexed by the major search engines and how often they are indexed to check for updates as well as how many links each search engine is already aware of. 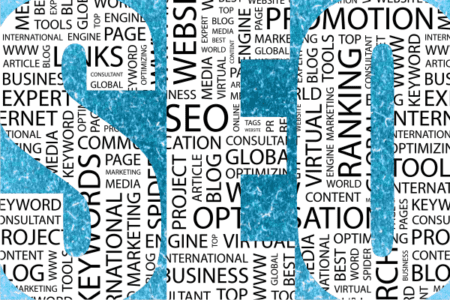 A website that isn’t indexed at all will take longer to get to the top of rankings than one that is already indexed and checked regularly but needs new keywords or a few bits of code changed. Even where an entire new website has to be built the existing links and status with search engines can be retained by using the same URLs for each page. Search results placement looks at what you are ultimately aiming for: high placements for relevant keywords, we may find from your SEO report that you need to put more work into your current keywords or that you need to start considering different keywords. Affordable SEO’s SEO optimization analysis reports are designed to be understandable by a business owner or Marketing manager so you can understand what is needed and use the report internally or with another SEO provider if needed. To buy an SEO analysis report you can use the form on the Affordable SEO website and the SEO report will be sent to you within one business day. We test your website for three factors critical to effective web marketing. Testing of your site is done on Google search engine which is the source of over 80% of searches for goods and services on itrnet. COMPETITION ON THE WEB – The probability of success in marketing your products and services from search marketing, given your industry’s web marketplace. AWARENESS OF YOUR WEBSITE – Factual assessment of Google search engine awareness of your website. SEARCH RESULT PLACEMENT – An objective measure of your site being identified as a source of information in response to a search for your products or services. Request your website SEO Analysis Report via this link.